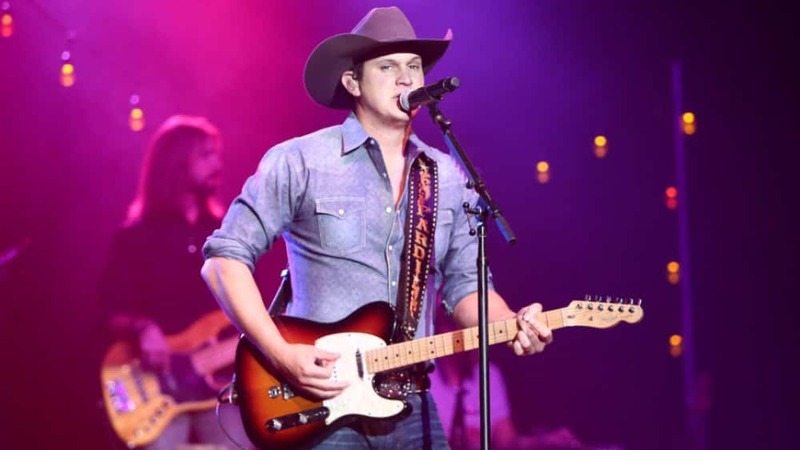 Jon Pardi’s “Night Shift” is the fifth single off his sophomore album, California Sunrise. Pardi’s distinct vocals make “Night Shift” an obvious radio hit that is also a staple in his live show. The song was written by Tofer Brown, Phillip LaRue and Billy Montana. “Night Shift” recalls Pardi’s previous No. 1 hit “Dirt on My Boots.” Take a listen to “Night Shift” in the linked article below.